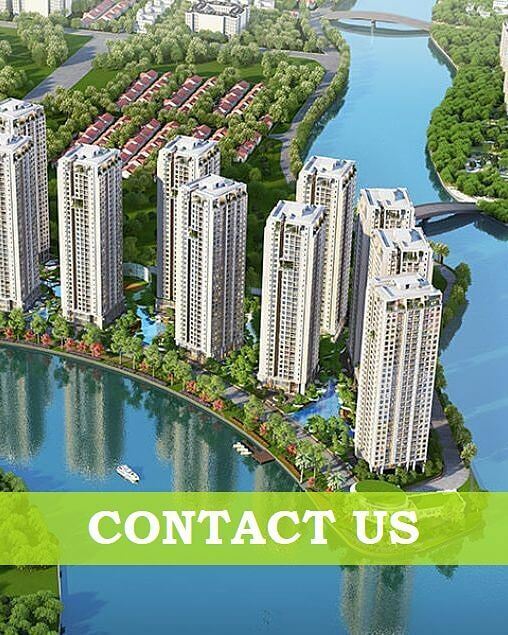 Overview about Gem Riverside Apartment in District 2, HCM city. Legal Ownership Freehold status for Vietnames. Validity in the first Launch Event only. The price is a subject to change in the next stages and in the next exchange rate. Over a decade of development, Dat Xanh has always adhered to the goal of bringing. Dat Xanh has kept strongly developing construction investment activities to quickly become one of the leading real estate developers in Vietnam. Over 14 years of development, Dat Xanh Group has become one of the investors that impress the market with diversified products that satisfy various demand. All solutions Dat Xanh offers are analyzed deeply to solve problems quickly and satisfy the demand of customers. Newest & accurately information provided from Investor. Easily find out a best apartment in client’s demand most. Guiding contract & bank loans procedure..
Support sight-seeing Show room of project. Song hanh street, district 2, Ho Chi Minh city. Note: There is no any fees charged under some personal reason. To avoid scaming, please contact us directly for the best support and assistant. As a leader in Vietnam’s real estate industry, Dat Xanh Group earns the partners’ confidence in our capacities and prestige. Aiming at diverse disciplines, diverse possessions and diverse nations, Dat Xanh always desires to connect and affiliate with every partner that has similar tactics on the basis of sustainable and progressive cooperation.